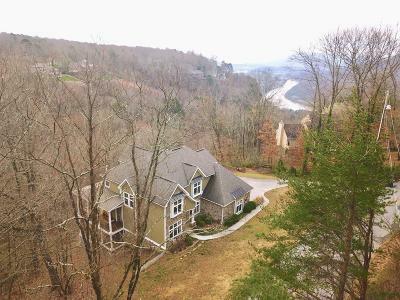 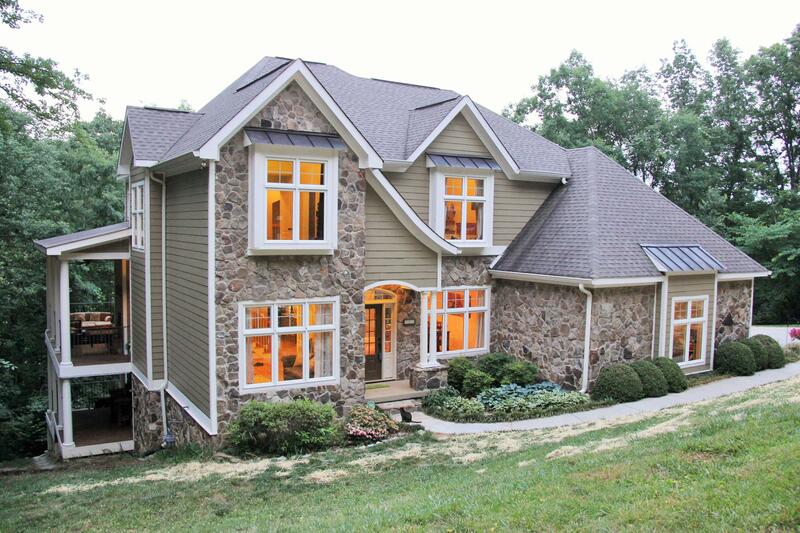 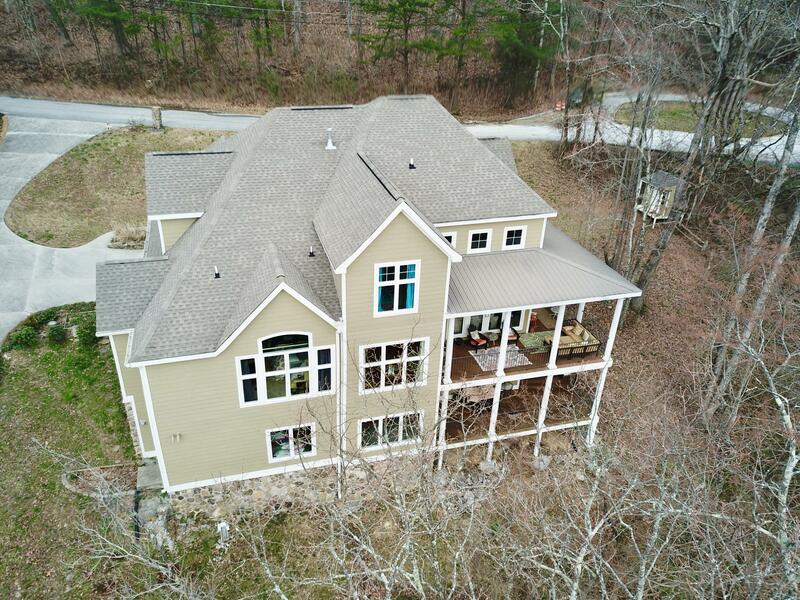 Stunning custom-built one-owner-home located atop Signal Mountain in the Historical Brady Point/Old Town area. 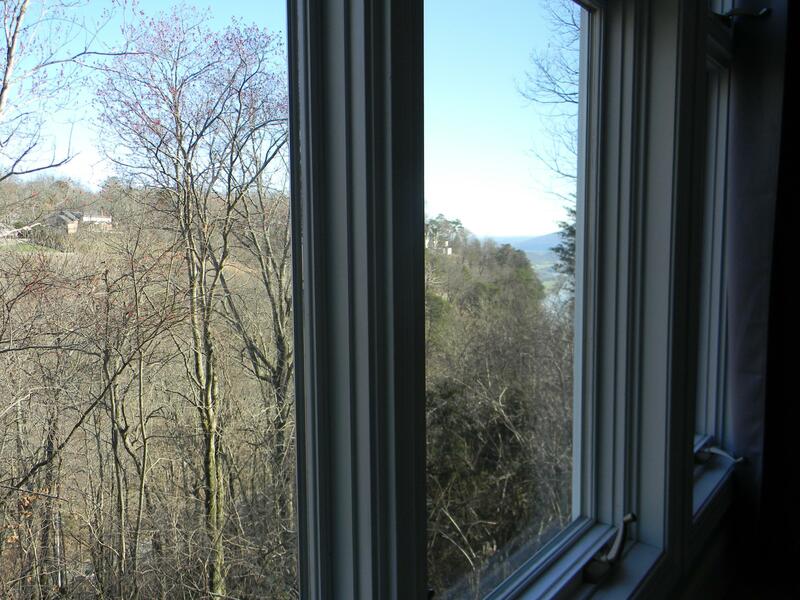 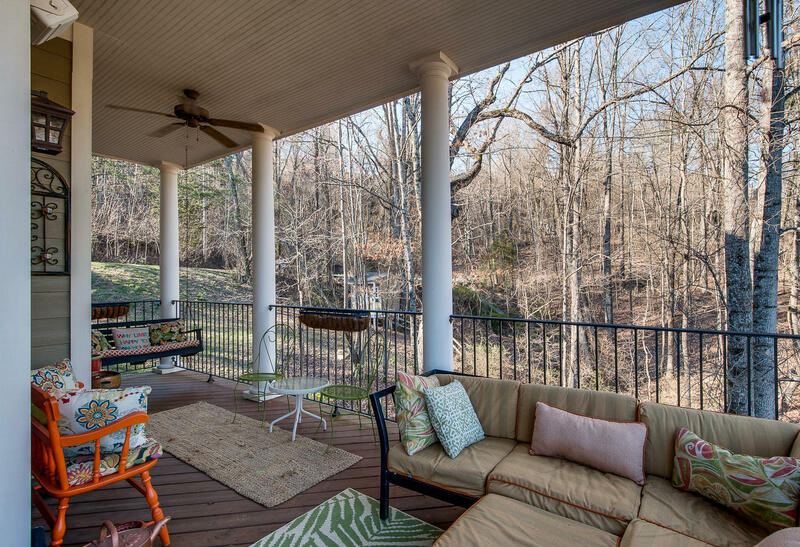 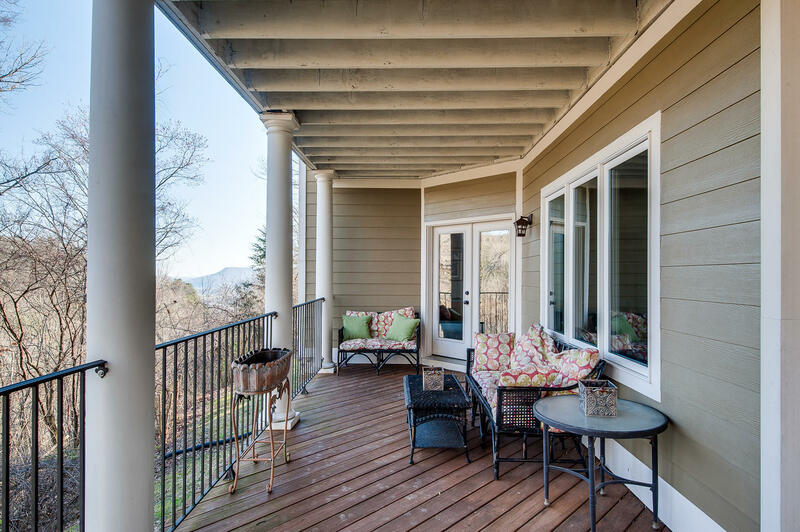 Enjoy privacy and beautiful views from approx 700 SF of covered porches. 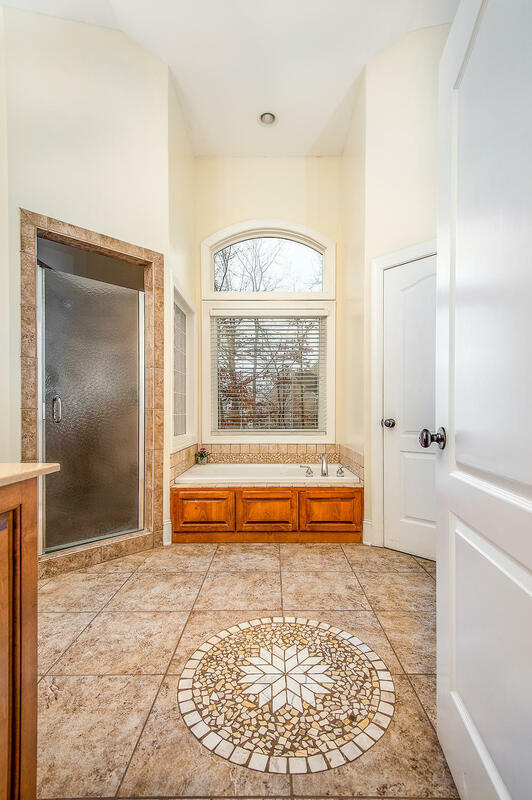 Current owners have maintained the home & enjoy the home's spacious and flowing floor plan and privacy! 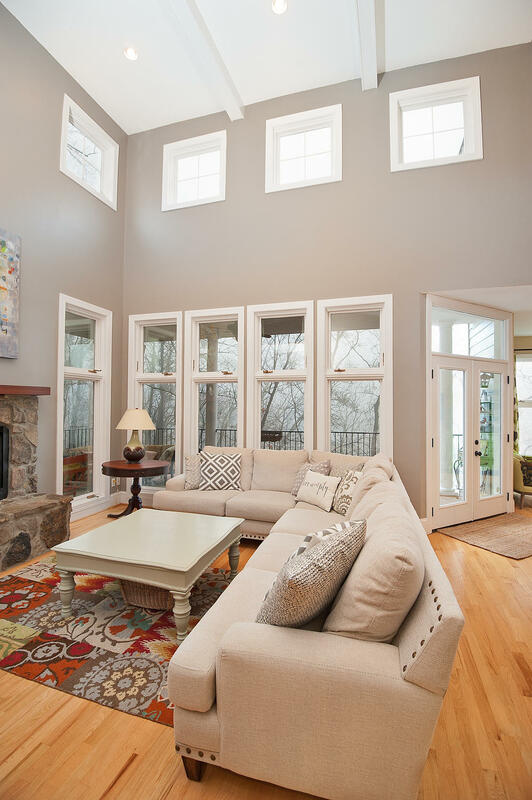 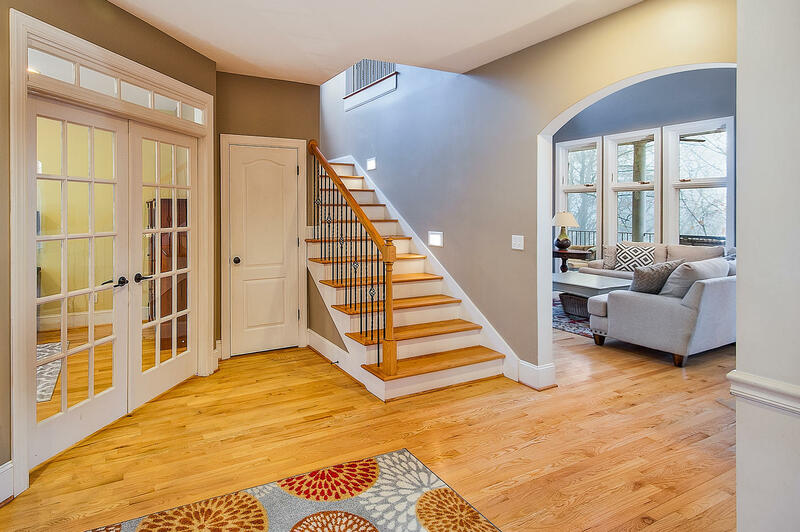 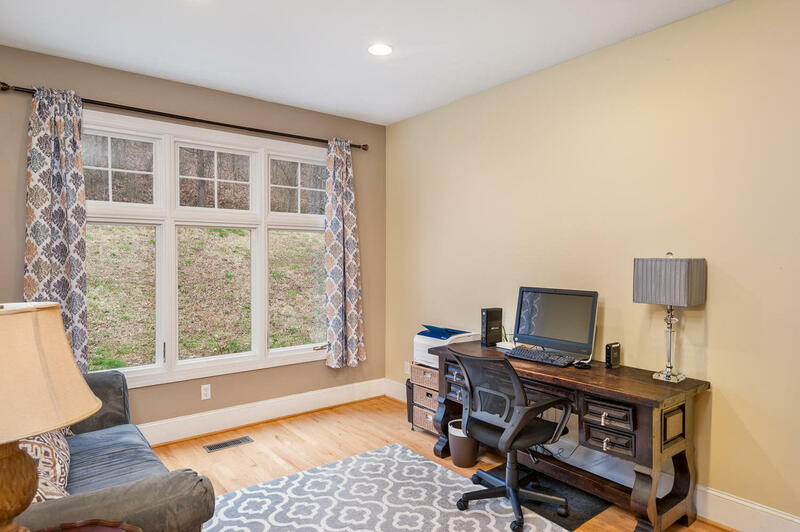 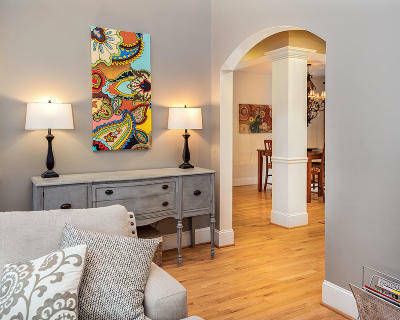 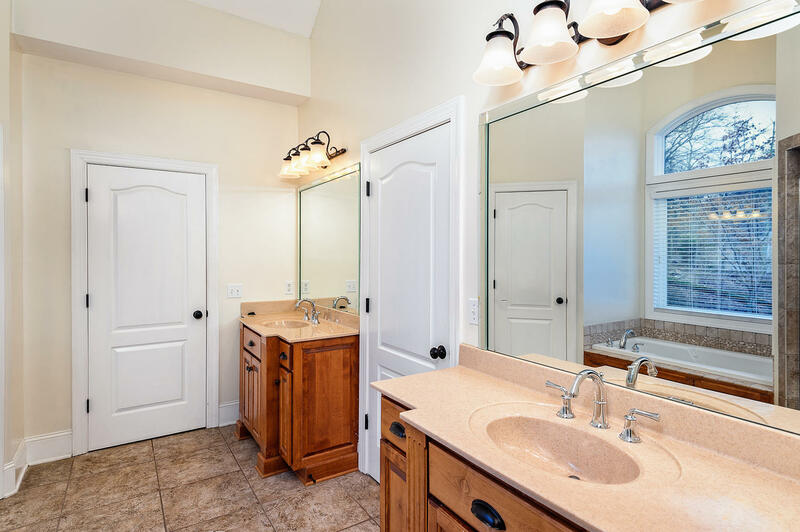 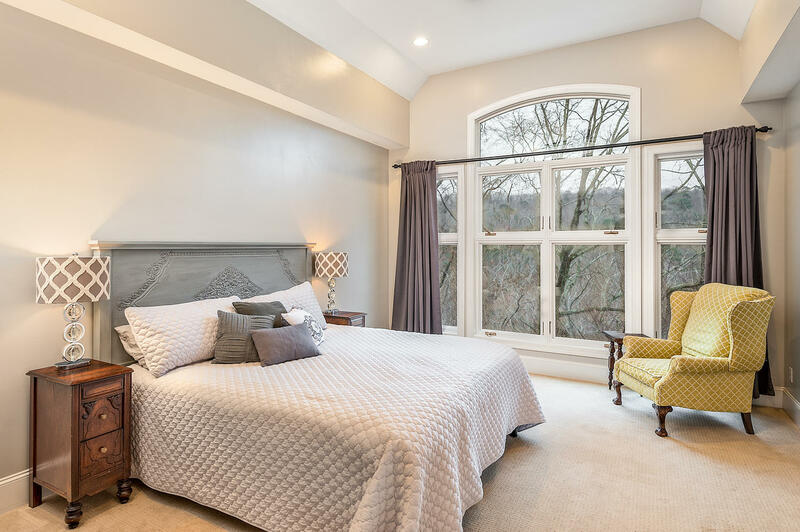 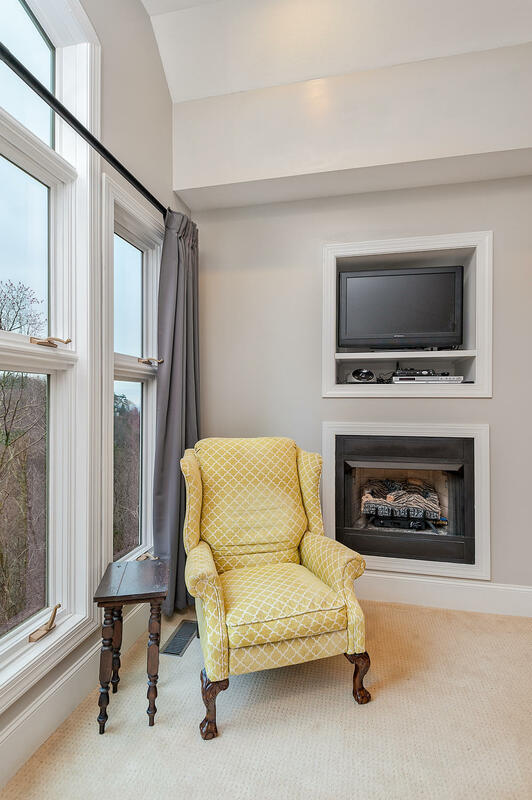 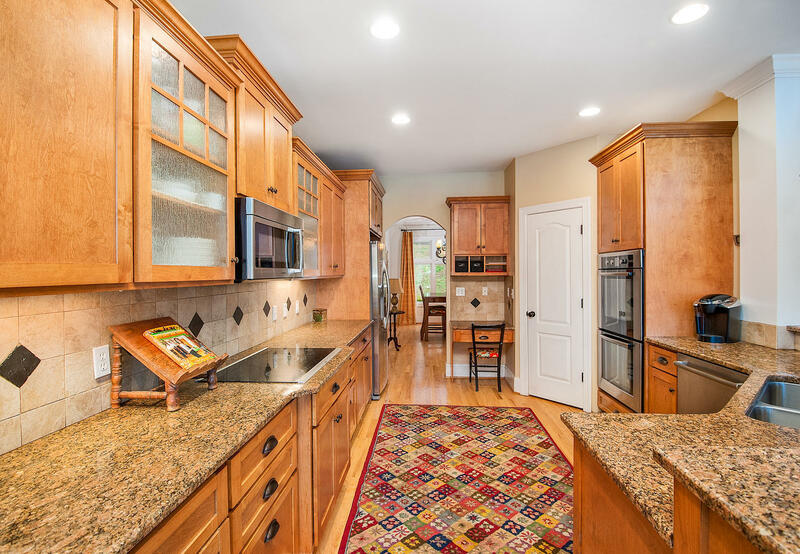 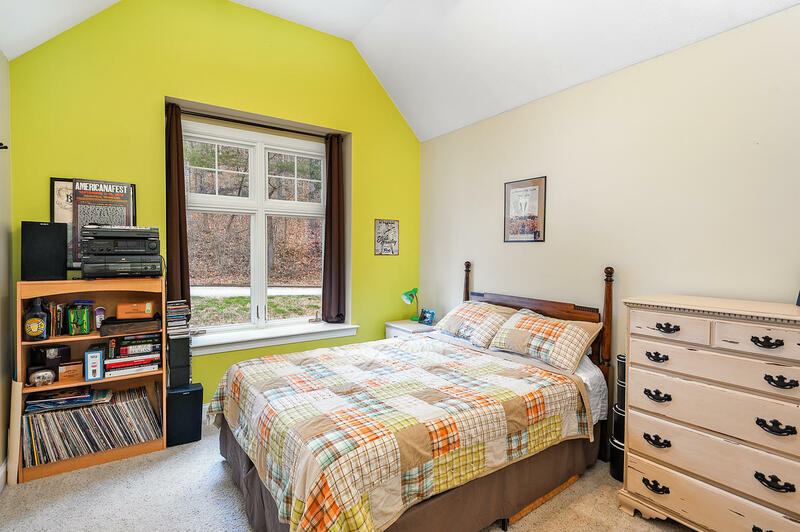 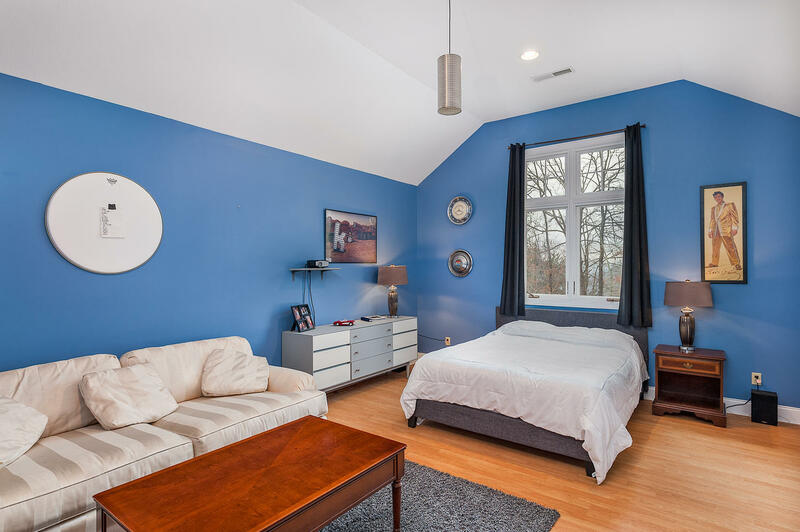 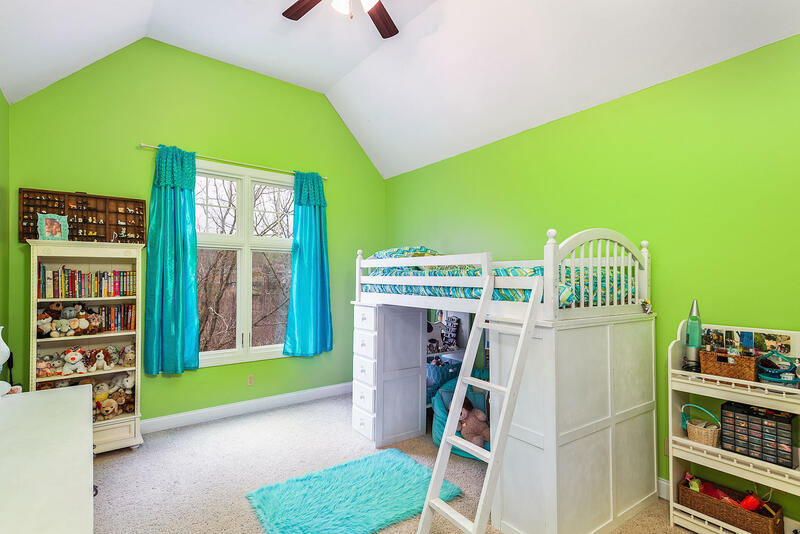 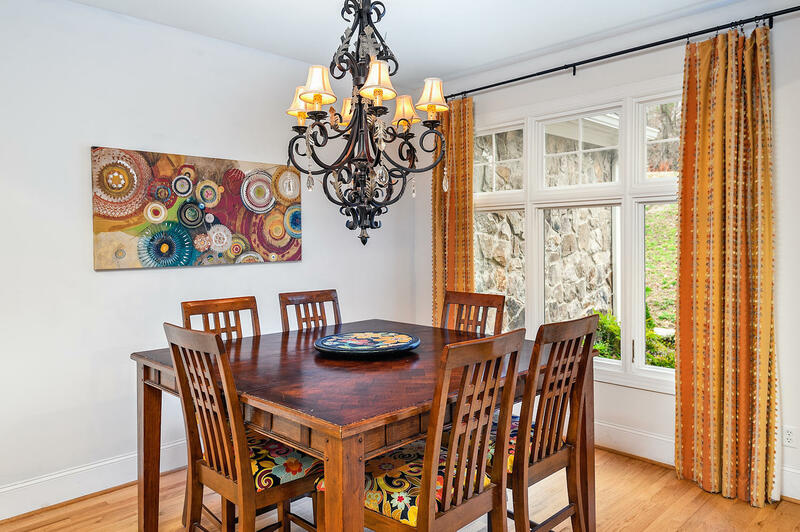 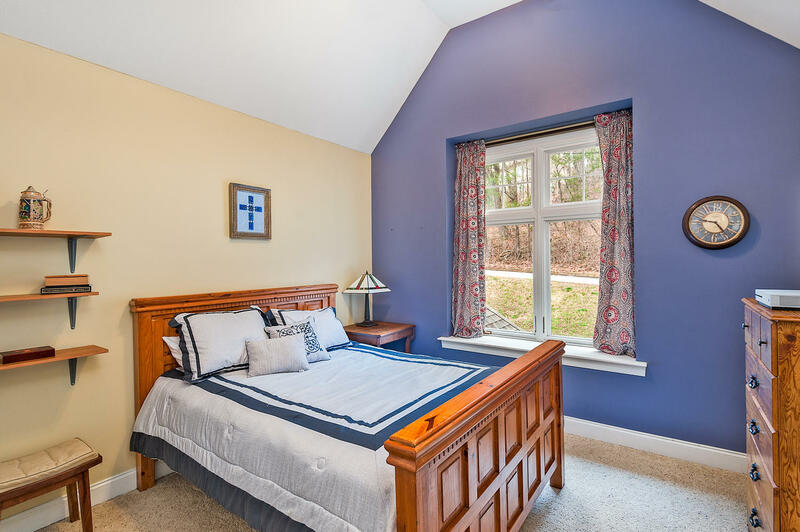 Specialty features throughout include architectural details & moldings; hardwood floors; Lincoln windows; transoms; arched openings; French doors; recessed lighting; tile in the bathrooms, laundry, and mud room; carpet in the bedrooms; and much more. 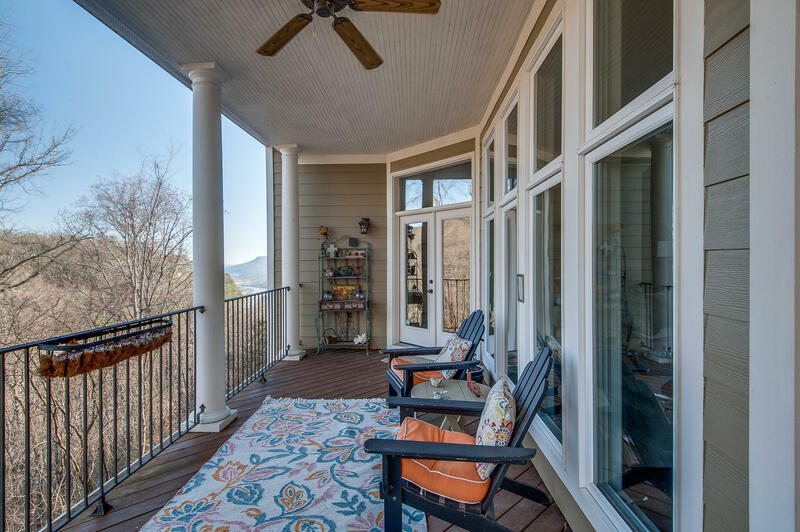 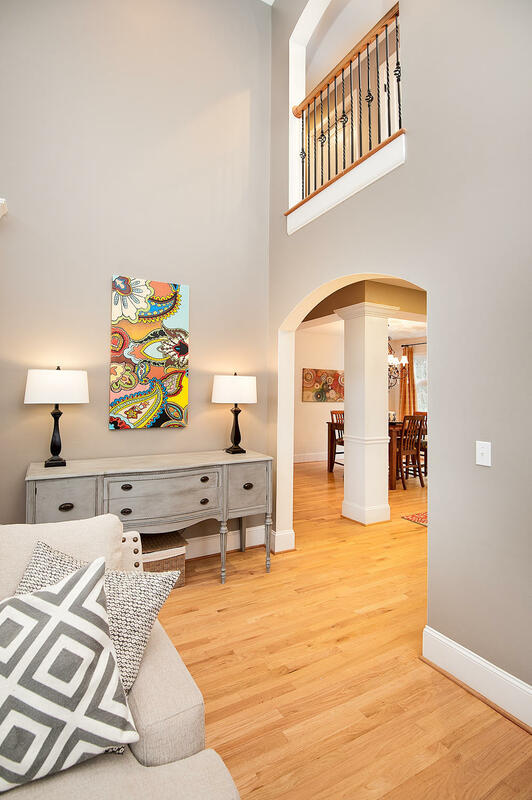 Grand entry foyer opens to the main living spaces, including a spacious eat-in kitchen that opens to the great room and accesses the large wrap-around porch with views. 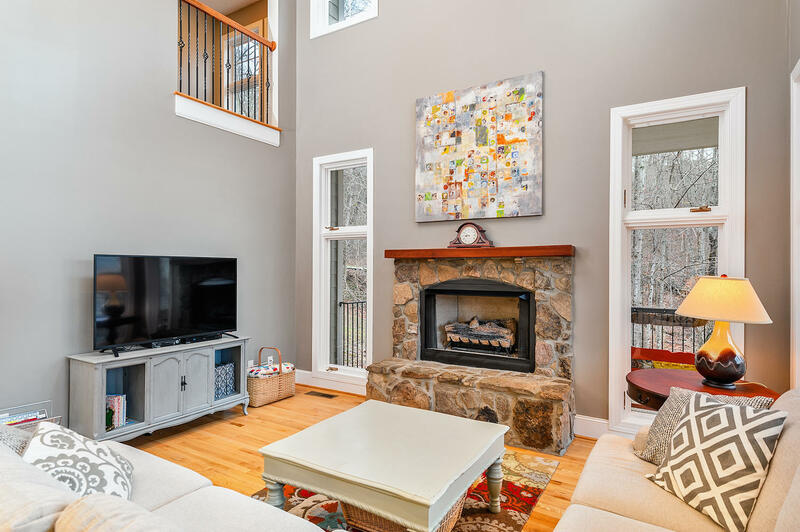 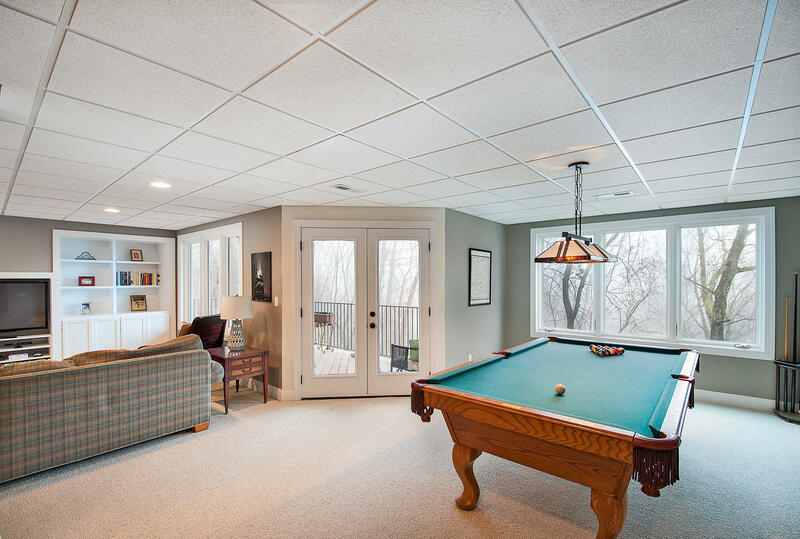 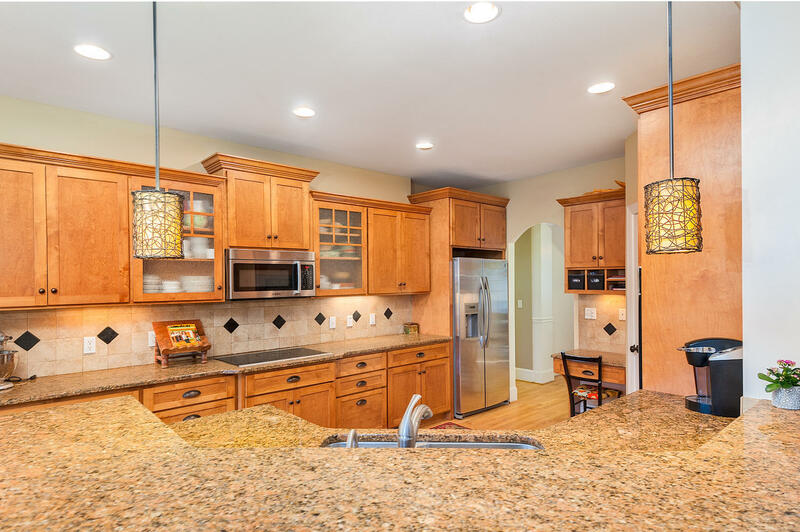 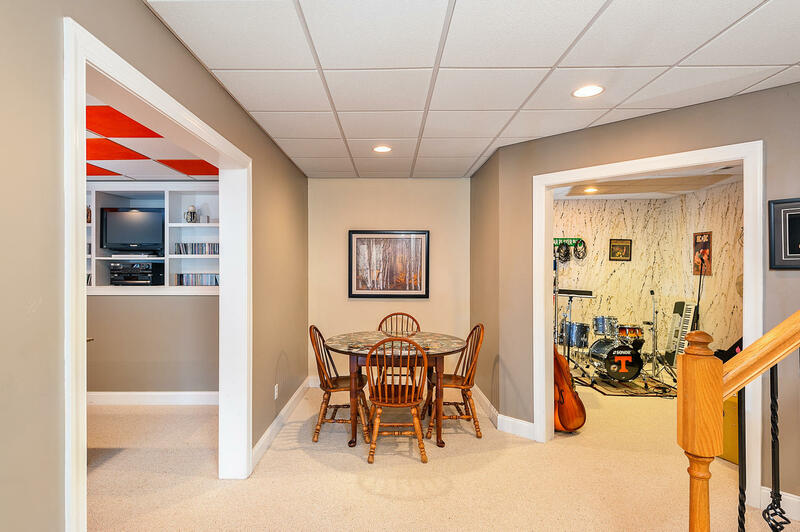 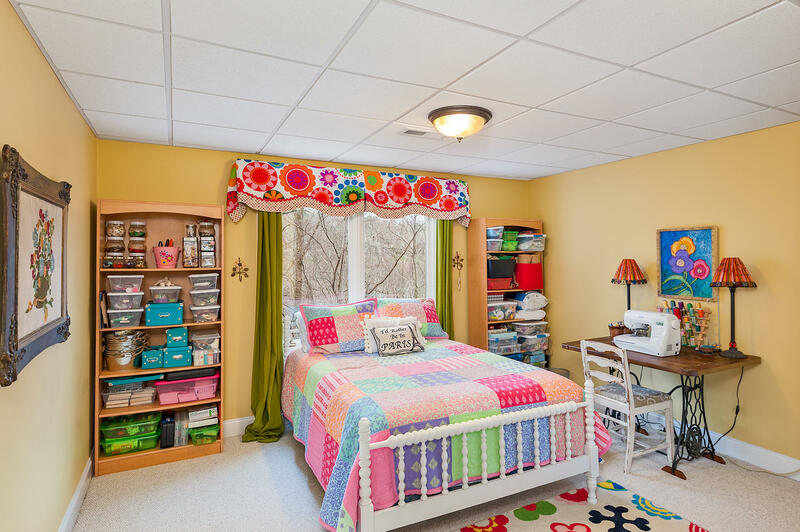 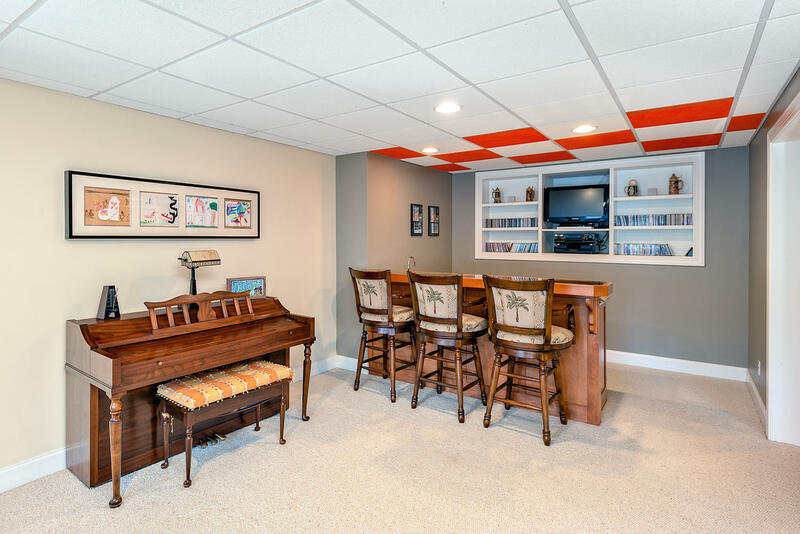 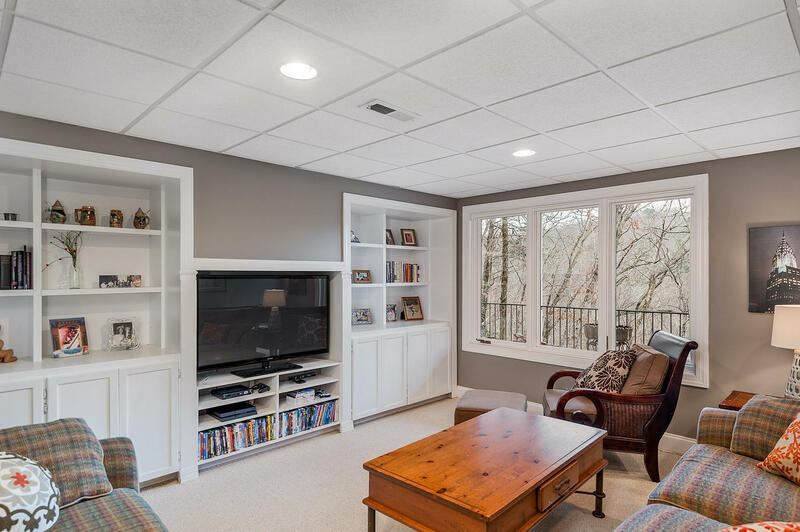 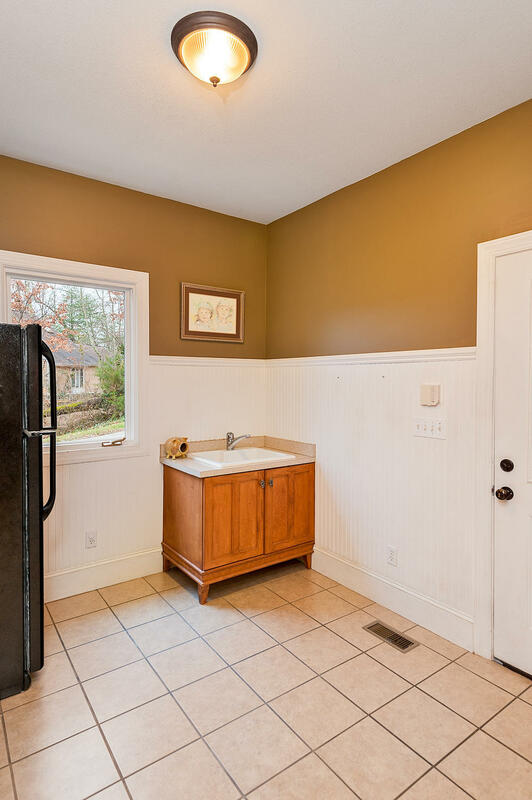 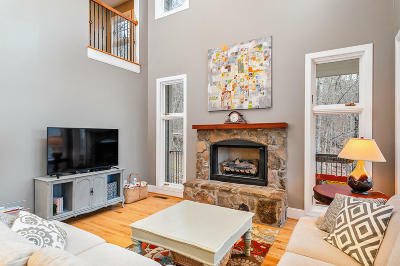 This special spot offers a perfect place for the family and for entertaining! 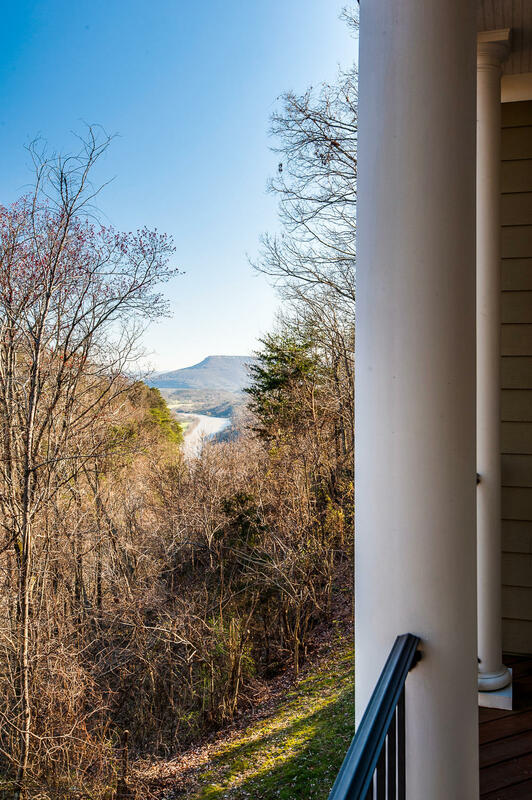 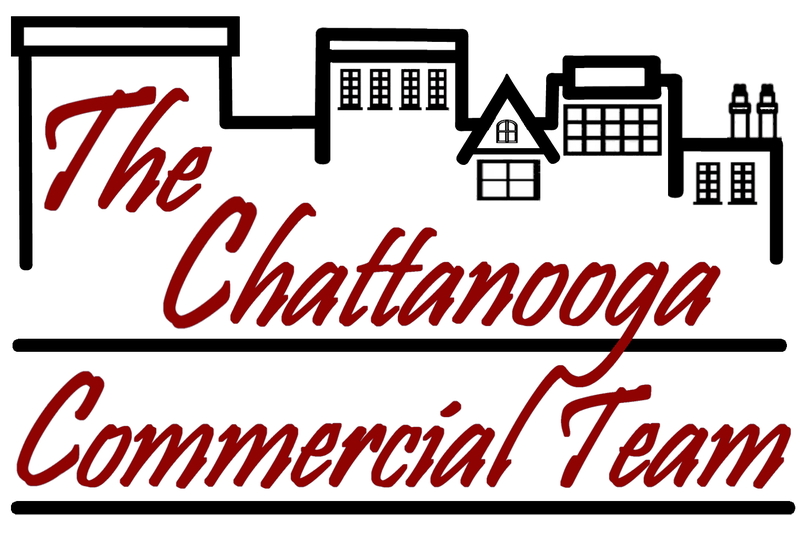 Also, conveniently located within minutes to shopping, churches, grocery, restaurants, numerous hiking trails, town pool, tennis courts & library, AND to Downtown Chattanooga! 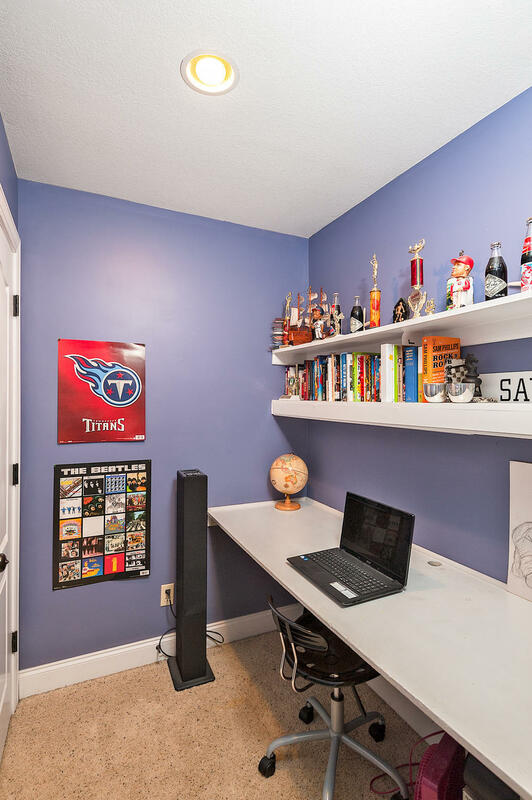 Zoned for award winning Signal Mountain schools (including Thrasher Elementary) and in close proximity to an array of private schools. 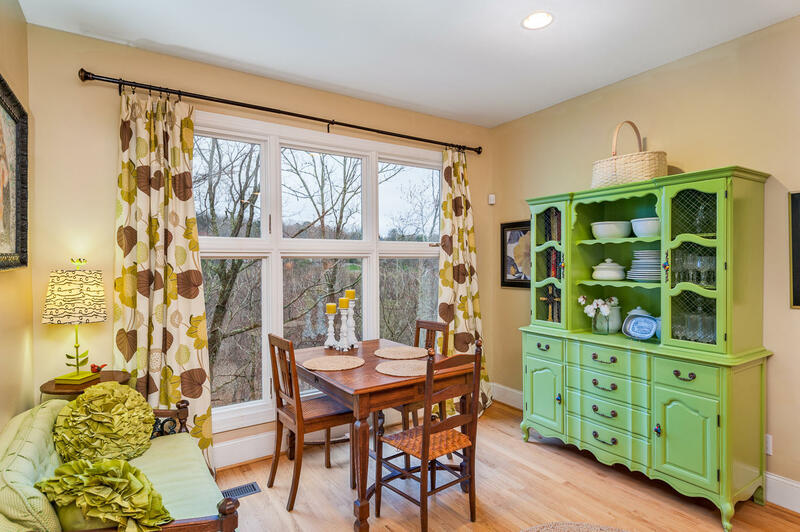 (Curtains in Dining Room, Kitchen, and Downstairs Bedroom do not remain with the property). SCHEDULE YOUR SHOWING TODAY!